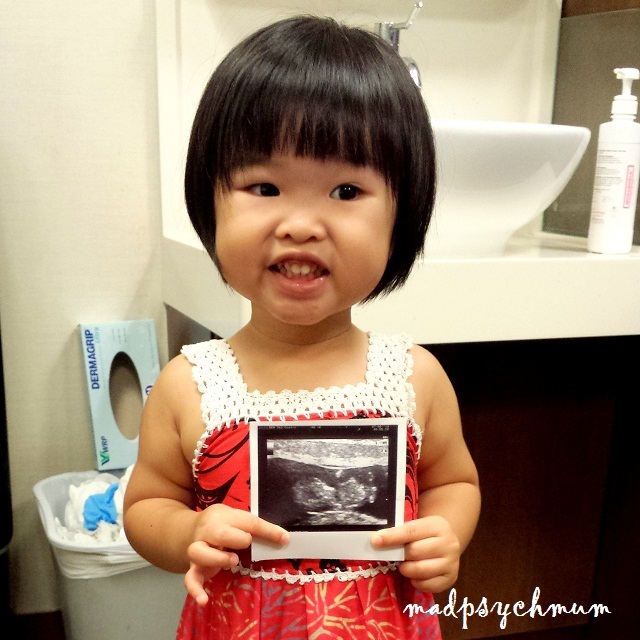 MadPsychMum | Singapore Parenting + Travel Blog: Our Big Announcement! 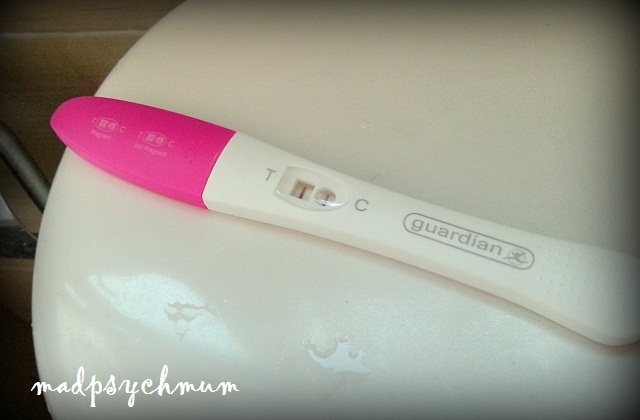 I've been keeping this secret for a while now as I wanted to confirm it at the doctor's before making the announcement.. although the hubby went ahead and stole my thunder on Facebook anyway (-_-"). As you know we have been trying for baby #2 since November last year and haven't had much luck in the beginning. During our trip to Seoul last April, the hubby gave an offering to the World Largest Church with full faith that his request for a baby boy would be granted. I realised that I had missed my period about 4 days after our trip so I waited for a few more days before I finally took a pregnancy test. I peed on a stick and it was positive! My previous pregnancy was when I was studying my masters so I had no idea how bad getting up to go to work everyday while battling nausea and giddiness was! To make matters worse, I couldn't tell most people except my close colleagues how I felt so I had to pretend everything was alright when in actual fact, it was not! Not at all! I felt nauseous like ALL. THE. TIME. I had no relieve from it, except for when I was eating something appetising or drinking lemon grass tea (really helped). Although I did not vomit, there were days when I nearly couldn't go on working anymore as I couldn't concentrate on what I was doing. Needless to say, bus rides were HORRENDOUS for me! Ironically, the worse the nausea is, the stronger the signal to you that your baby is in there, alive and well. So I'll endure any nausea, if that meant that my baby was well.